Today we launch a new design for the website. This is the first redesign since the launch of the "new" website over six years ago in 2009. These changes have been introduced to refresh the overall look of the site and make it easier for people using tablets, smartphones and other mobile devices to view the content. The basic layout and navigation of the site are largely the same as before although there are one or two changes at the top of the screen. We'll be making a few tweaks to the design over the coming weeks. 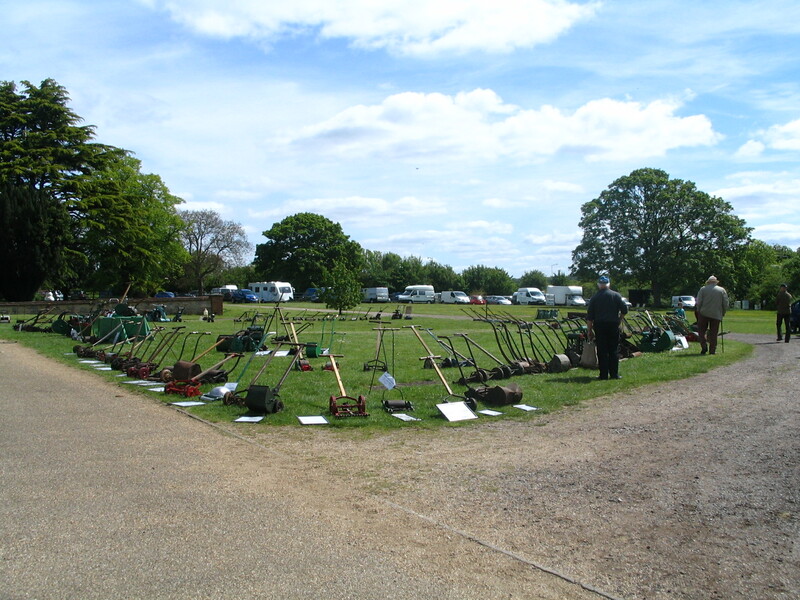 The British Lawnmower Museum in Southport has been enlarged to include even more displays, according to a report in the local newspaper. 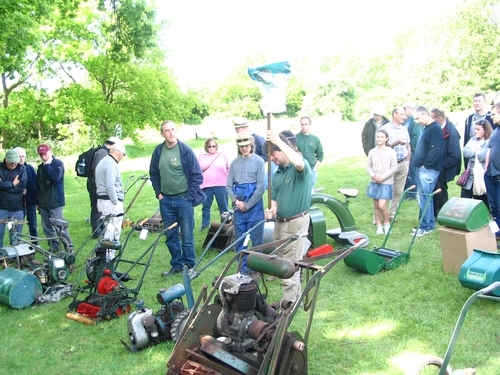 The museum's owner Brian Radam is a long-term member of The Old Lawnmower Club and usually attends our annual rally each May with an unusual exhibit or two. We'd certainly recommend a visit to the museum. Results from the auction held at this year's annual rally are shown here. If you missed the event but are still looking for something to add to - or start - your collection check out our classified ads section where there are always some interesting machines listed.